A cleaner and healthier mouth can improve your overall look, sans any dental problems. Hence it is essential to have your teeth clean and get it checked by a dentist on a regular basis. At Jehangir OraCare Dental Clinic in Pune , we provide the highest standards of dental care. We use the best oral components with innovative dental techniques. Our professional team of periodontists carries out complicated Gum Treatment in Pune quite efficiently. Gum disease is the inflammation that is accompanied by pain or discomfort in the gums. This can be classified into two categories based on the intensity of the infection. Gingivitis: This disease indicates the inflammation of the gingiva. The area around the tooth becomes red and can also be painful. This is caused due to bacterial plaque and is characterized by swelling, slight pain and bleeding while brushing teeth. Periodontal disease : Also referred to as periodontists, this infection is usually the aggravated form (in the absence of treatment) of gingivitis. In this condition the soft tissue bone that support the tooth are damaged. This can result in the loss of tooth. To avoid this disease, it is essential to maintain a good oral hygiene, regular dental checkups, and eat a balanced nutritional diet. Professional cleaning once in a while is necessary to prevent gum diseases. 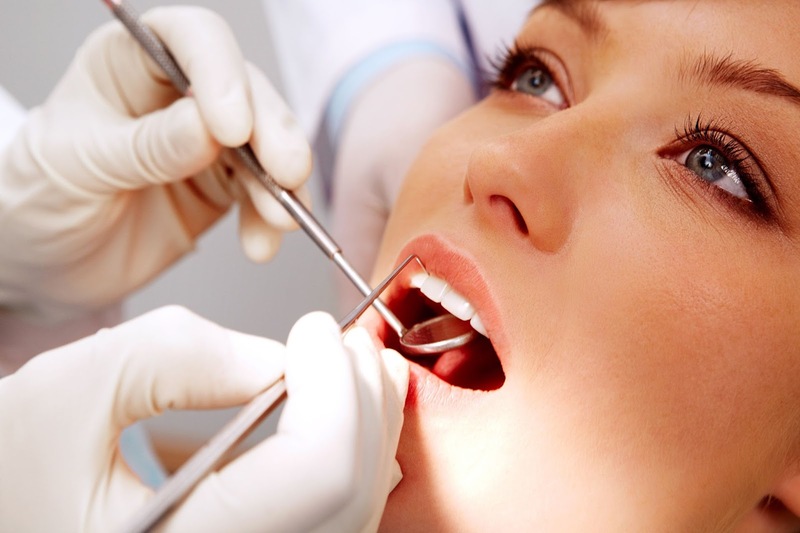 You can undergo gum treatment, orthodontics, root canal, smile designing and makeover, teeth whitening, etc. at our clinic. We also offer dental tourism so that you can enjoy the sights and sounds of Pune, after treatment. So give us a call and watch your dental problems melt away. Thanks for sharing good information find Genuine patient reviews about Trustworthy Dentist in pune & View all details of Dental doctors in pune. Find best dentist in wakad.